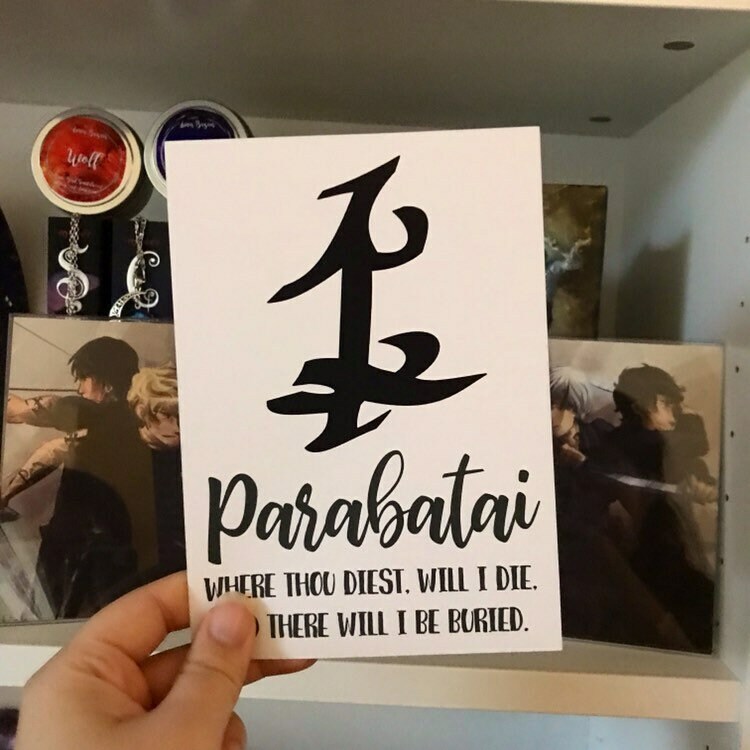 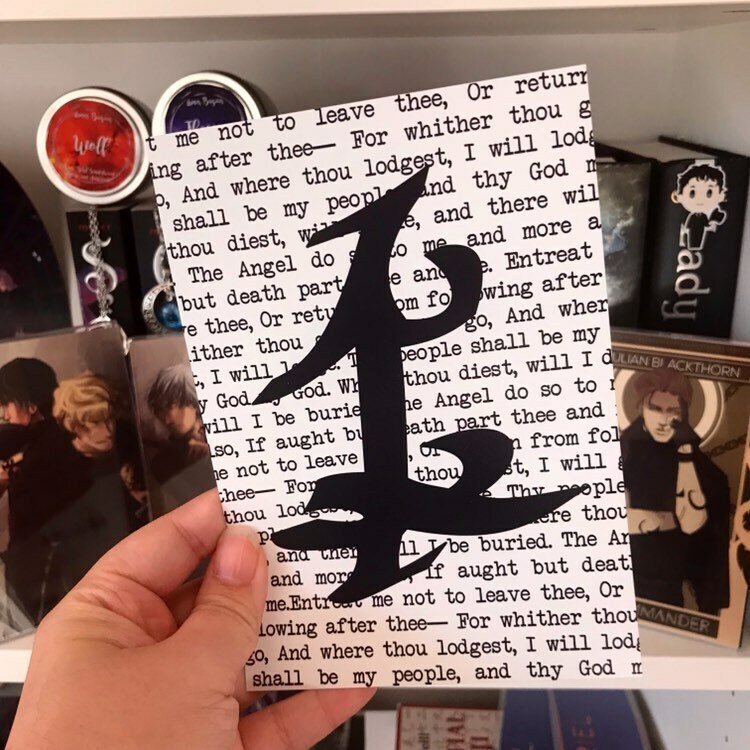 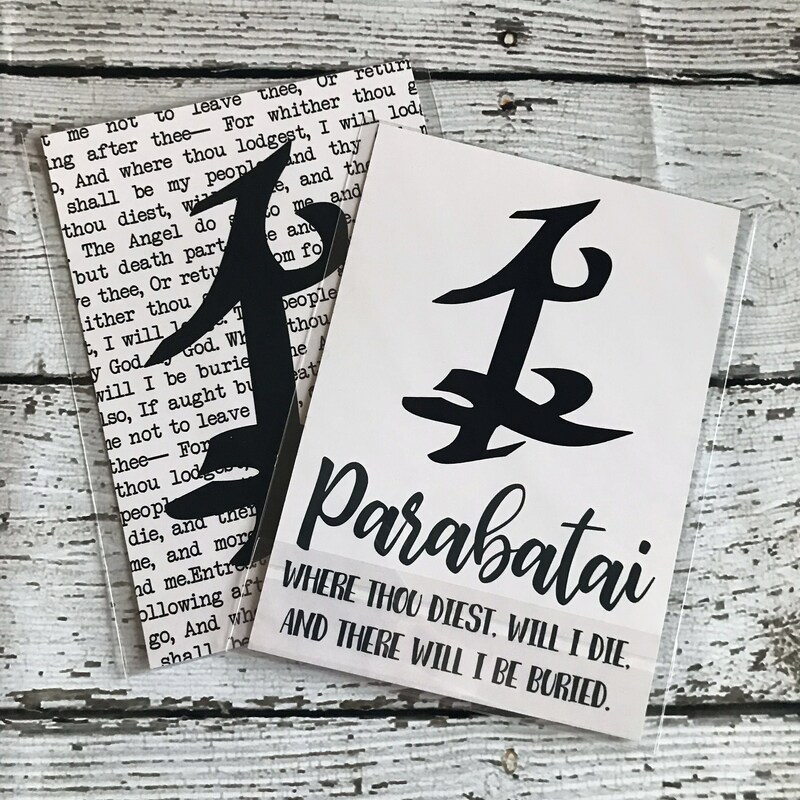 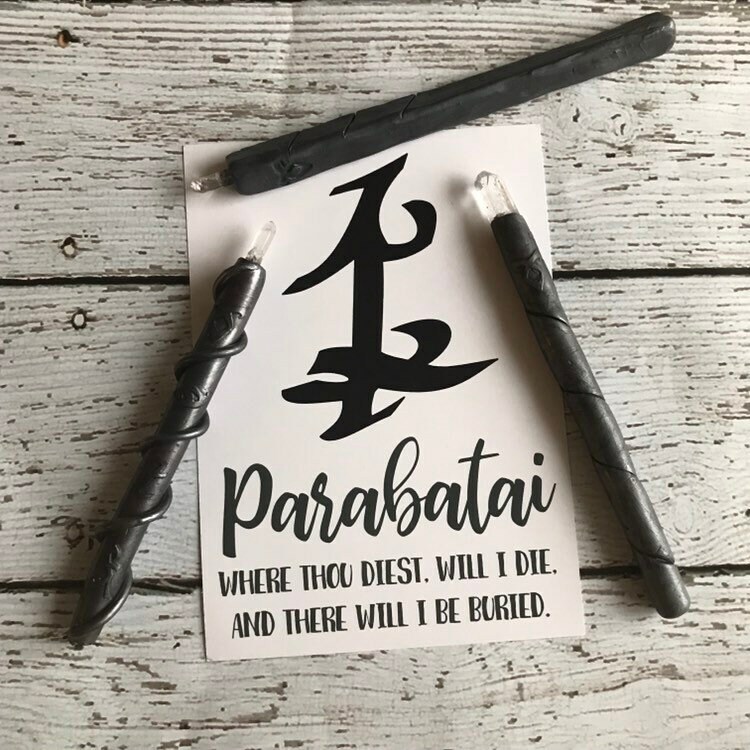 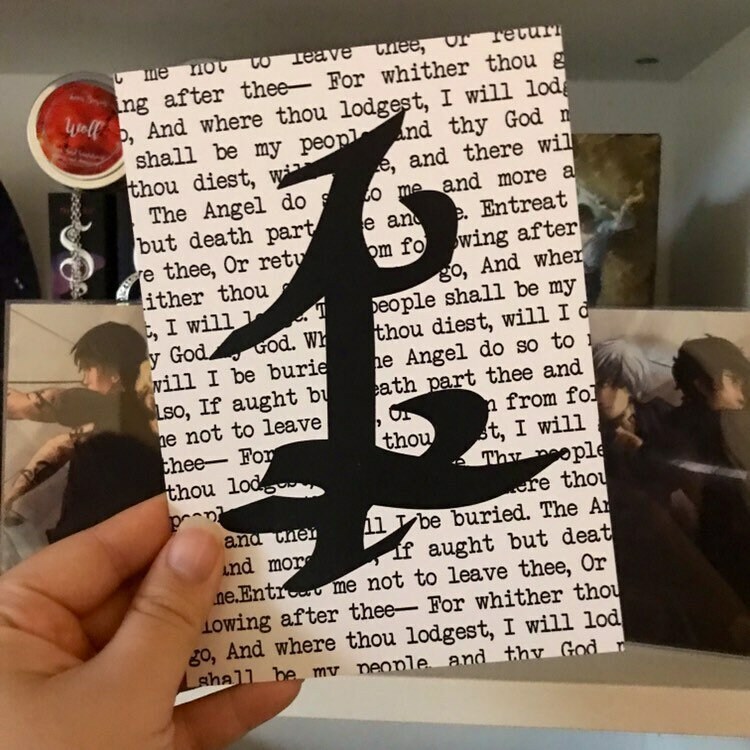 Shadowhunters Parabatai Oath double-sided 5"x7" mini print. 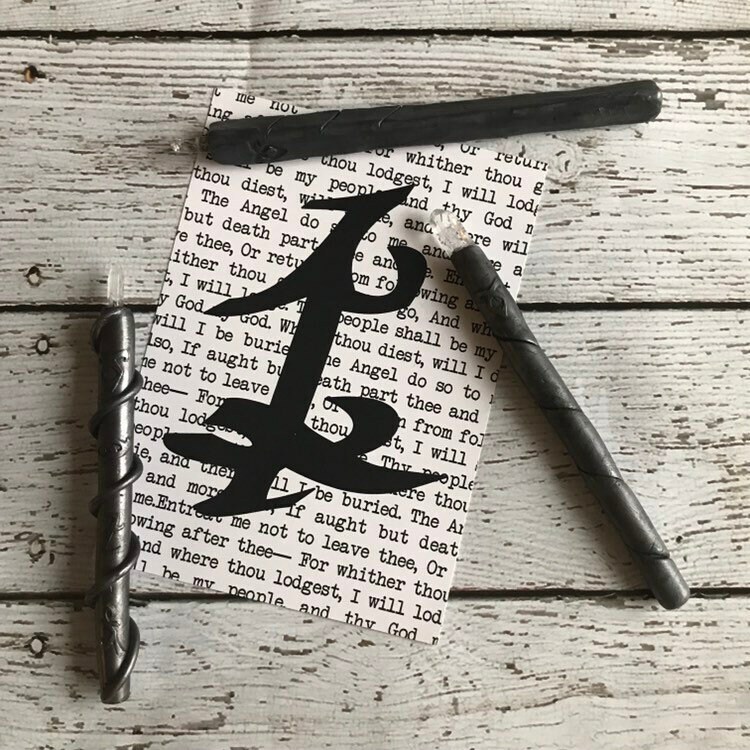 This prints makes the perfect gift for fans of The Shadowhunter Chronicles. 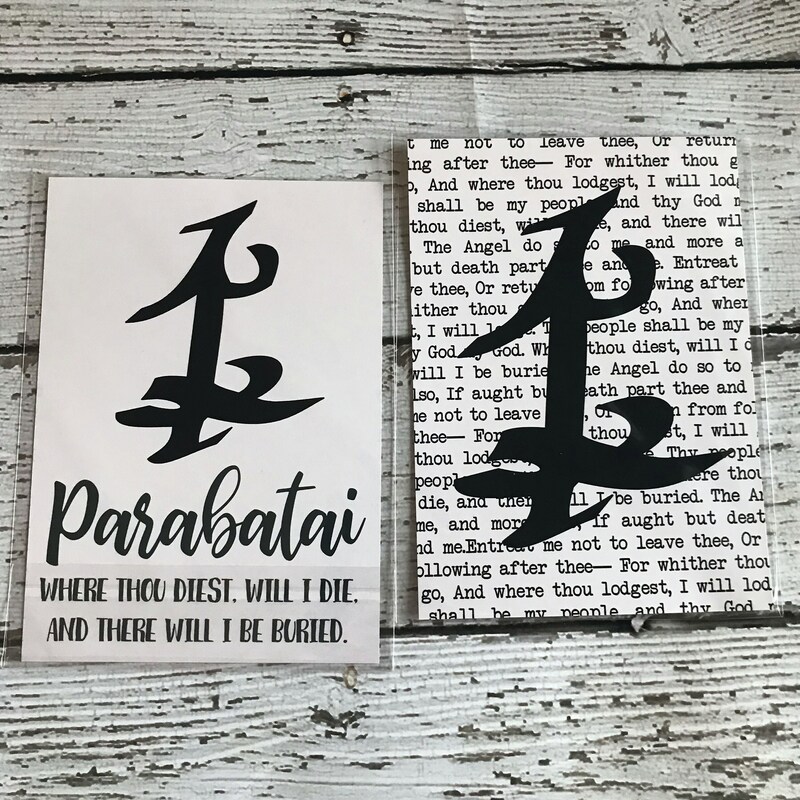 Super fast shipping and beautiful items!